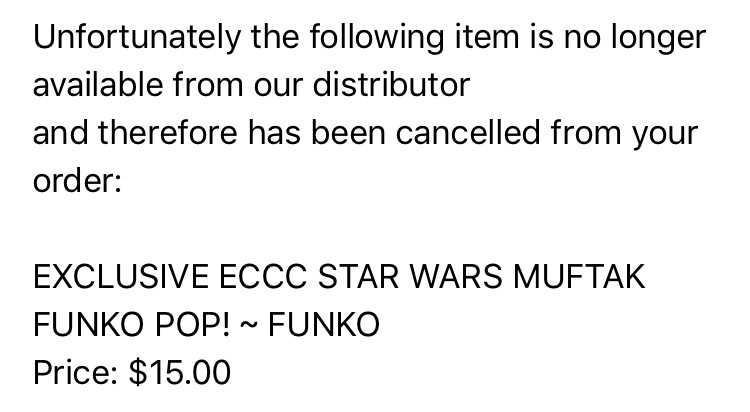 To those that ordered the ECCC/F.Y.E. 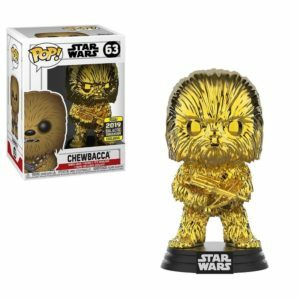 Exclusive POP! 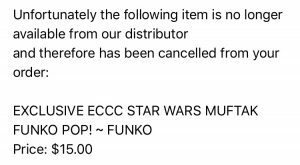 Muftak yesterday, check your inboxes as cancellation notifications are being sent out. Word is that they will still be hitting brick and mortar stores but that is little consolation to those that don’t have an F.Y.E. store in close proximity. Update: the plot thickens. Click on through for F.Y.E.’s latest response to the cancelled orders. 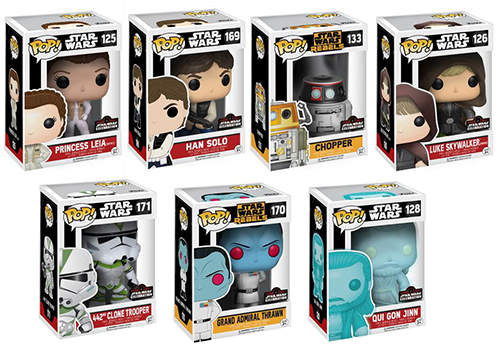 In more Funko POP! 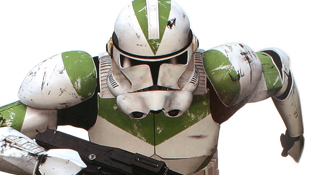 news, FYE will have another exclusive figure later this year – the 442nd Siege Battalion Clone Trooper from Revenge of the Sith. 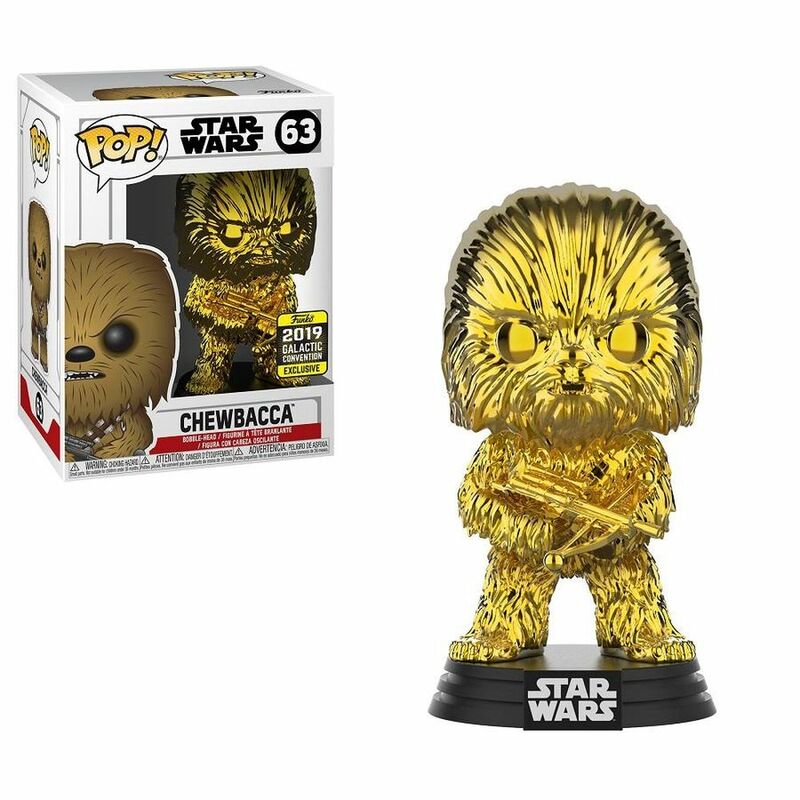 Thanks to @maythefunkoBWY on Twitter for the heads up. Funko apparel! 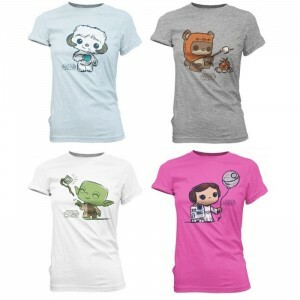 Super Cute Tees will debut with a set of designs exclusive to FYE featuring some of the most popular characters from the Star Wars universe and their adorable antics! This clothing line allows Funko to create iconic characters in an all-new style designed with women in mind! These t-shirts are 100% cotton and come in women’s sizes SMALL through XXL!